where they take it all off at night. Click the ``Click to see more`` to find out who`s is who`s. lamp in their dining room. Lady Gaga rents for $25,000/month when she`s in Hollywood. Great floor tiles. I found out there. I`m sure Rihanna is so happy that this & the 9 other bathrooms in this house aren`t hers anymore. Why? 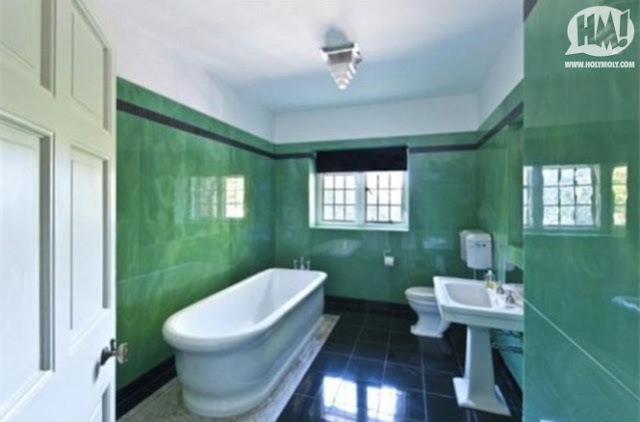 Because this bathroom is in the house she bought that ended up having tons of water damage and which she finally sold for a loss of $1.9 million. 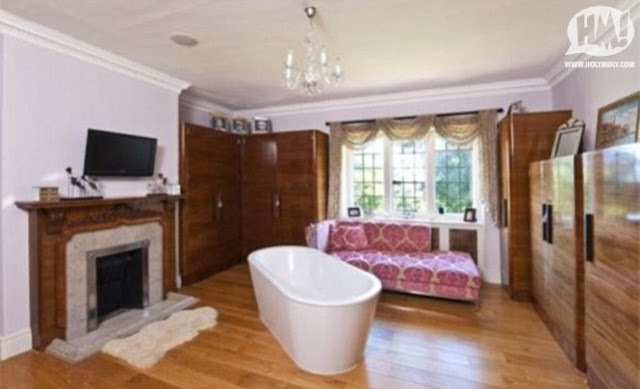 Ok, you are in luck, I`ve got photos of 2 of the bathrooms in the West Sussex mansion Adele rents for $15,000 per month. 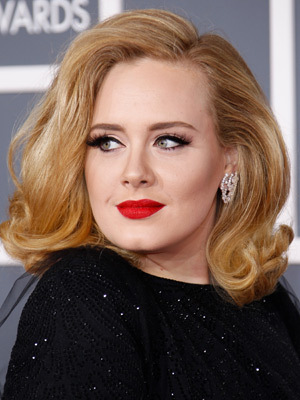 The mansion used to be a convent and has a private chapel on the grounds, but even more interesting then that, it has been reported that apparently Adele thinks the place might be haunted because of the strange sounds she`s been hearing at night so she has hired her former chauffeur to stay with her in the house. 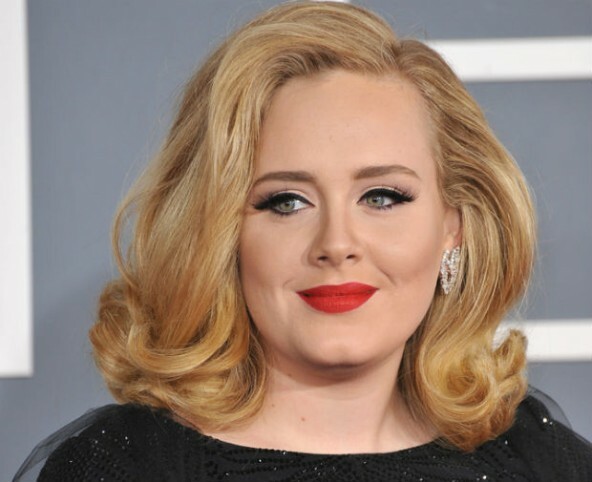 Bet Adele is missing her little flat now. Wonder if she will appear on the show celebrity Ghost Stories or if she has rented the Ghostbusters movies or hired any people who specialize in paranormal activity to check out her place.